Gary: We were expecting something else was going to happen. There was a lot of warmth and friendliness within the neighborhood. Gary and Doris Jurkiewicz purchased the Oakwood Inn in 2001. Both Gary and Doris have served on the SPHO and Oakwood Garden Club. The Oakwood Inn, along with the Tucker House, is on the Oakwood Candlelight Tour every year and often on the Oakwood Garden Tour as well. 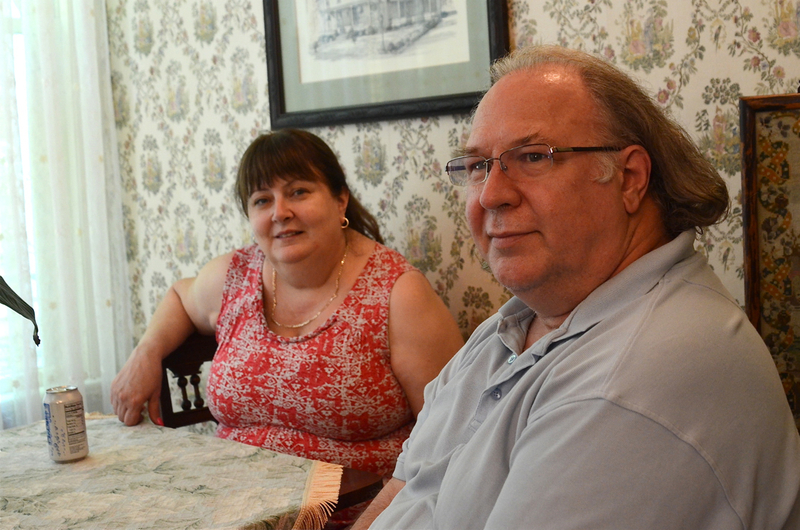 Gary and Doris put the Oakwood Inn up for sale in July 2013 in order to spend more time with their grandchildren.